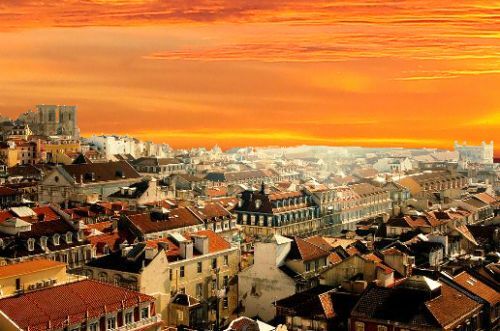 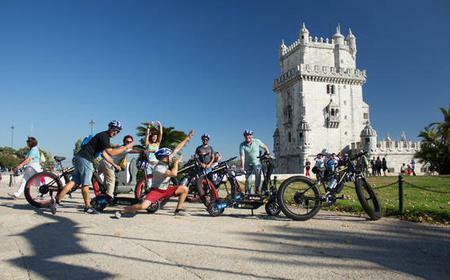 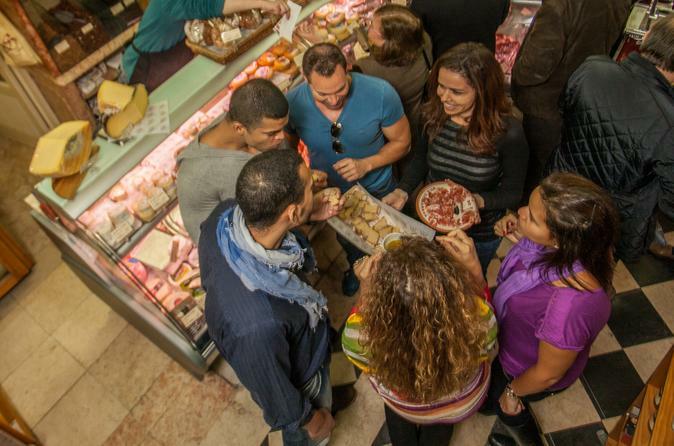 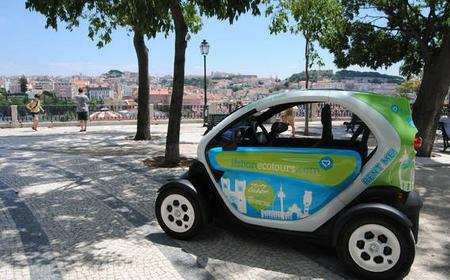 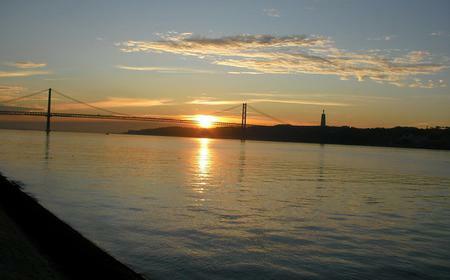 The Pombaline Lower Town, better known as Baixa, is the heart of downtown Lisbon. 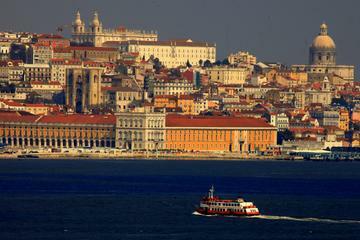 The Pombaline Lower Town, better known as Baixa, is the heart of downtown Lisbon. 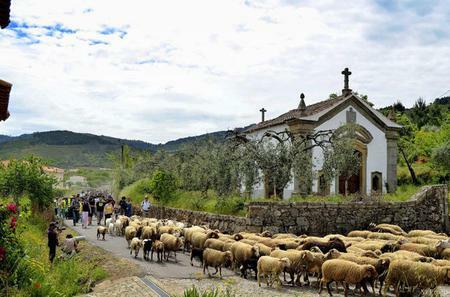 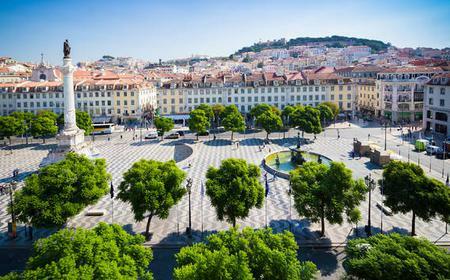 This part of the city was completely rebuilt after the 1755 earthquake by the first Marquês de Pombal, and its planned grid layout is a marked departure from the older labyrinthine neighborhoods. 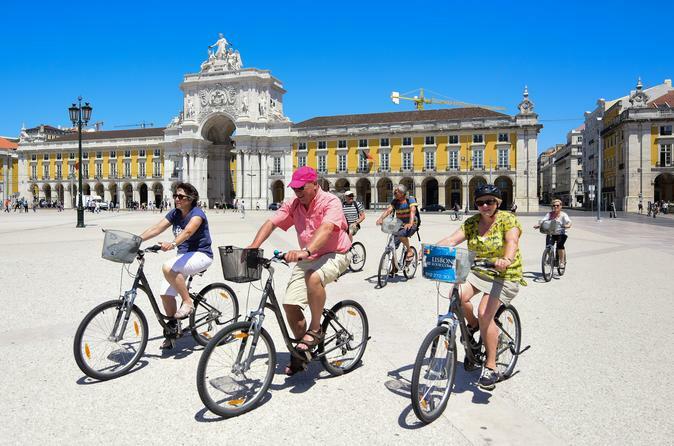 As one of Europe's earliest examples of structured urban planning, the Baixa is a beautiful district with elegant squares, pedestrianized streets, earthquake-resistant Pombaline Neoclassical buildings, and tiled Art Deco storefronts. 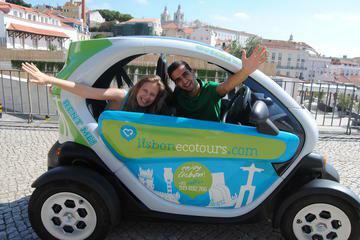 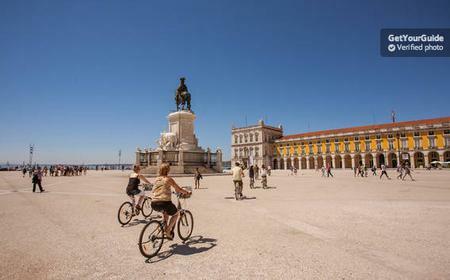 Ride up the Elevador de Santa Justa, or climb up the Arco da Rua Augusta for incredible views of the area. 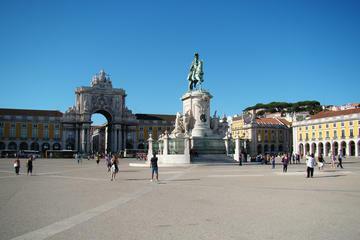 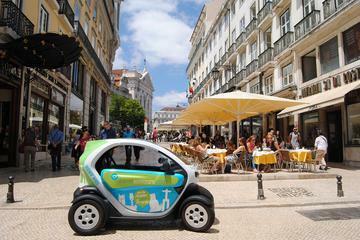 Other highlights of the area are the Rossio Square on which are the famous Café Nicola and Teatro Nacional Dona Maria II, Foz Palace on Restauradores Square, Igreja Paroquial de São Nicolau, Núcleo Arqueológico da Rua dos Correeiros, MUDE - Museu do Design e da Moda, Igreja de Nossa Senhora da Oliveira, Convento do Carmo, and Comercio Square. 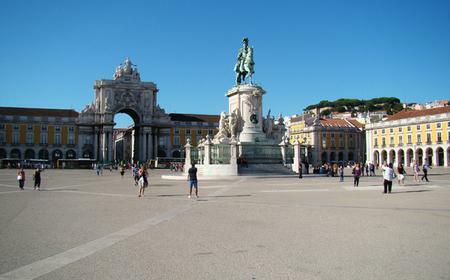 The Avenida da Liberdade is an important avenue in the area, running from Restauradores Square to the Marquis of Pombal Square. 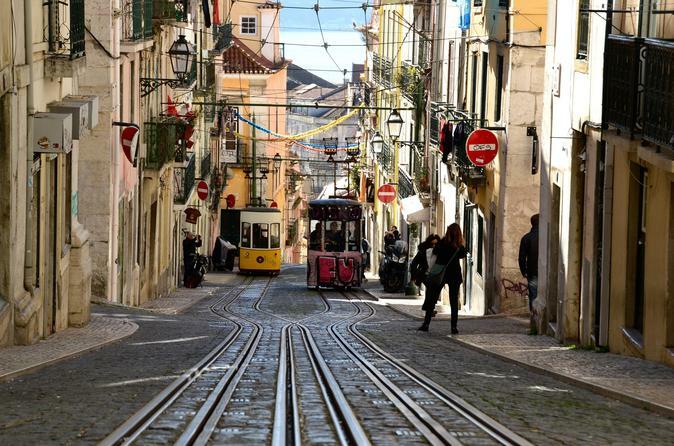 Explore the grid on foot and old tramcars to admire the architectural gems, and stop by at the Eduardo VII Park for relaxation.